The Eurobond is a form of mutualized debt subsidized by member states of the European Union. A comparison to the United States is when China buys our ‘debt’ they are actually buying bonds that are secured by the collective economic output of the 50 states. Similarly, a Eurobond is a debt instrument like U.S. bonds, but instead of states supporting its value, the combined economies of EU countries secure it. Many prominent economists including head of the European Central Bank, Mario Draghi, believe the only succor for the woes of southern Europe is the Eurobond. This would redistribute risk across member states of the EU lowering interest rates for heavily indebted countries like Greece, Spain, Portugal and Italy. However, prior to the German general election, Mrs. Merkel feigned disdain for the idea to placate her Christian Democrat voters who pridefully tout austerity as the end all- be all to economic health and are consequently unsympathetic to tax-dodging indolence of former government workers in some of these southern countries. To support her position, Mrs. Merkel relied on a provision of the German Constitution that reads ‘Germany may not be held accountable for the debt of any other nation.’ Here in lies the flaw. The European Union is a currency and monetary union not a sovereign country. Therefore, the Eurobond, underwritten by a currency union, does not run amok with the German Constitution. While spirits are lifting among modest improvements in economic health of the southern European countries, each has a very long way to go before prosperity and any sense of normalcy can return. 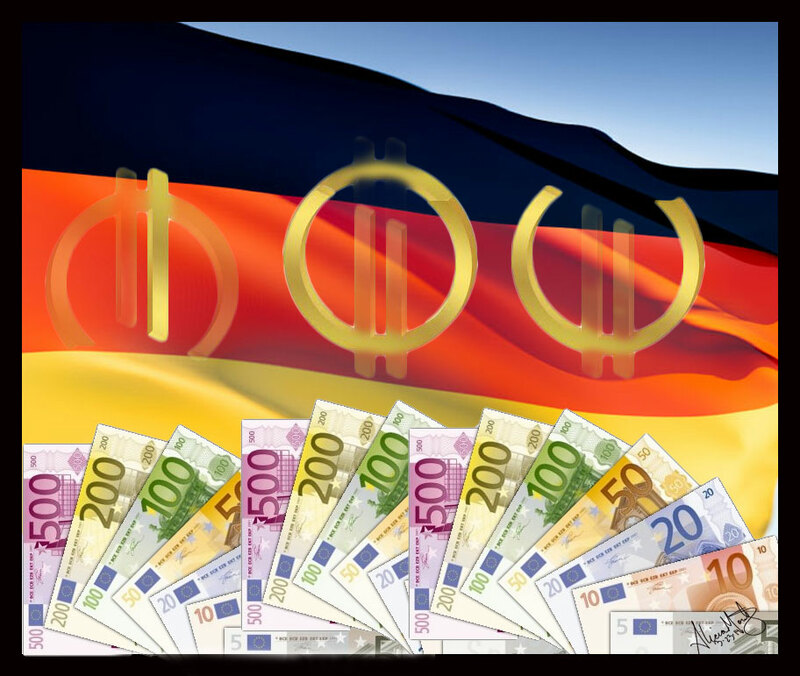 The German election has passed and with it contrition for waning economic obtuseness. It is therefore time for Mrs. Merkel to reconsider the proposition of Mr. Draghi and take dramatic steps that would immediately reduce borrowing costs for countries with poor credit ratings. This would enable them to allocate resources away from interest paid to banks and redirect the savings toward economic stimulus.